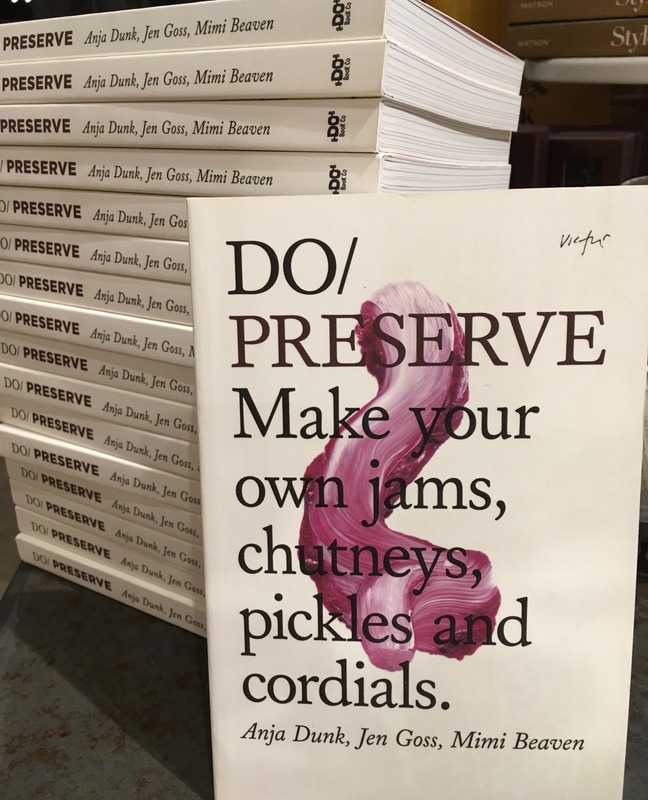 Just In, DO/PRESERVE, a perfect book for that someone on your list that likes to make things. Really tasty things. A gift that will create gifts. 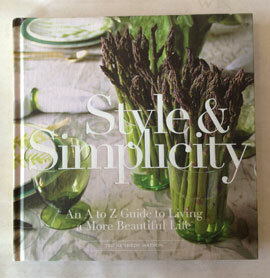 Our friend Mimi is one of the authors. You might remember me mentioning her as she and her husband Richard own Little Ghent Farm. Mimi makes some of the best bread I have ever been so fortunate to enjoy. We always have a loaf going when we are at Hawthorne. The shelves at their farm shop are always brimming with jars of things she has made. Now she shares some of her secrets on making some of those gems. We have a good stack of the book at the Home shop all ready to be wrapped up. Just give us a ring if you need one or a few shipped out.